Discover how Young Professionals are accelerating their careers! … and how you can do it too! Create a career advantage for yourself by completing this online course. 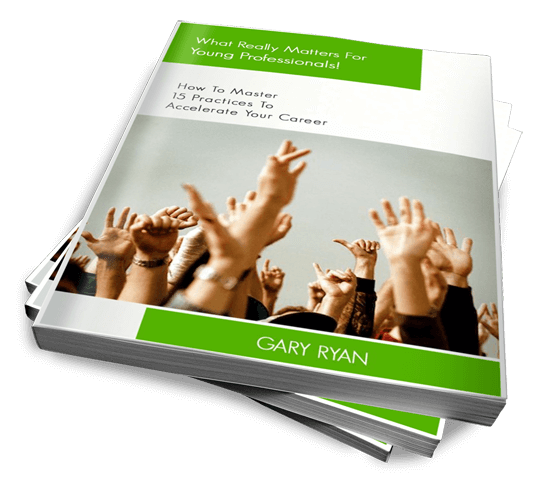 You want to accelerate your career, right? 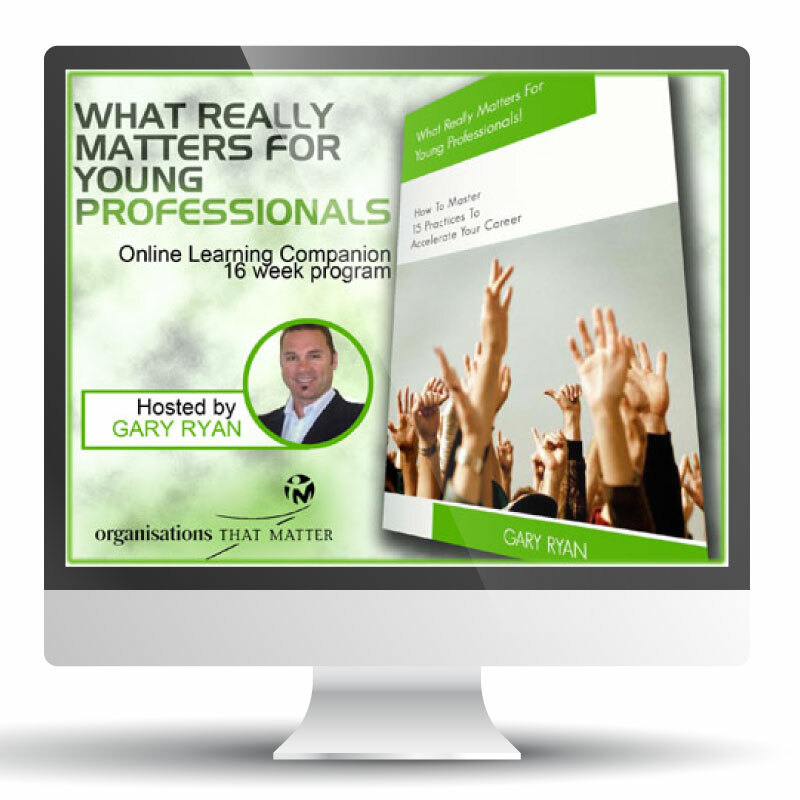 What Really Matters For Young Professionals! was designed for those of you who really want to accelerate your career. Personally I want to make a difference to you. 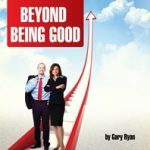 My 17 years of personal and professional development experience, mixed with my program development experience has been combined to create this product. I have been teaching these practices at universities for years and I know that the vast majority of Young Professionals are unaware of these practices. Or, if they do know about them, they don’t know how to put them into practice. This Online Course solves that problem!